- 2 bedrooms, 2 balconies and 2 bathrooms. 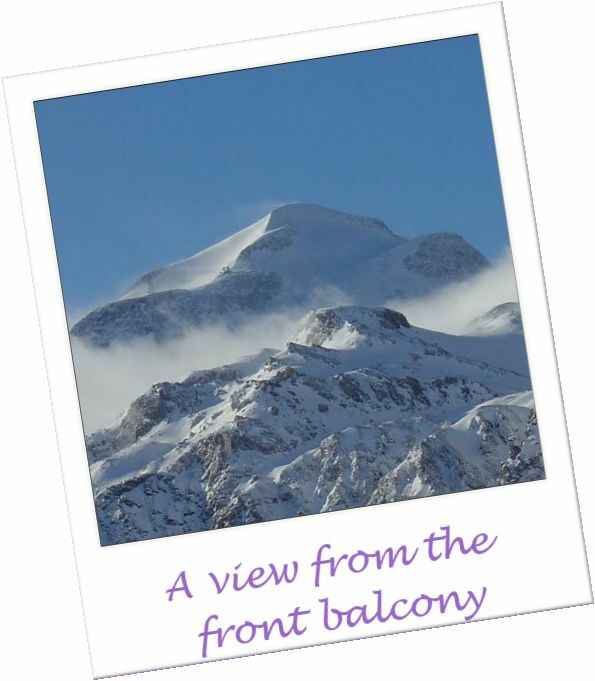 - A south-facing lounge with picture windows and views to the Grande Motte. 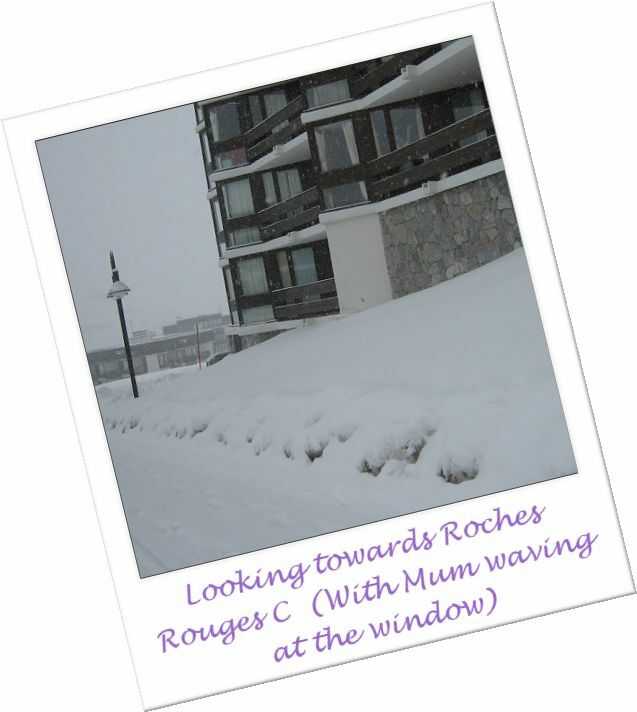 - The Lavachet piste and Chaudanne and Paquis express chairlifts "on your doorstep". - A refurbished kitchen/diner with gas hob, washing machine, dish washer and microwave. - A flat-screen television with DVD player and Free-to-Air UK satellite channels (subject to the weather - we're right on the edge of the beam). - A private ski and board box in the building reception. - A minute's walk from the Lavachet underground carpark, a minute's walk from 2 bus stops on the free 24 hour resort service. 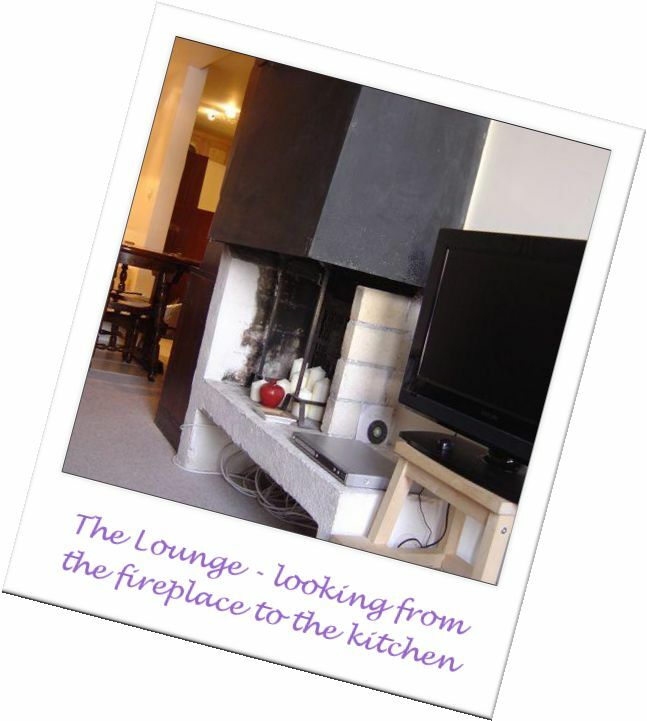 - And a minute's walk from local bars, restaurants, ski hire and food shops. Large fitted cupboards in Bedroom A and the hall and a wardrobe in Bedroom B provide lots of storage, whilst the kitchen combined with our dresser and extendable dining table make catering a pleasure - the gas hob in particular is, for the Alps, an unusual and very welcome feature. The en-suite bathroom has a toilet, sink, bidet and French 'half-bath' with a shower fitted, whilst the main bathroom has a sink and full sized bath with a shower fitted, with a separate toilet next door. Rest assured there's plenty of hot water to soothe away the aches and pains of a day on the slopes - we've never run out of hot water and the water pressure's excellent. 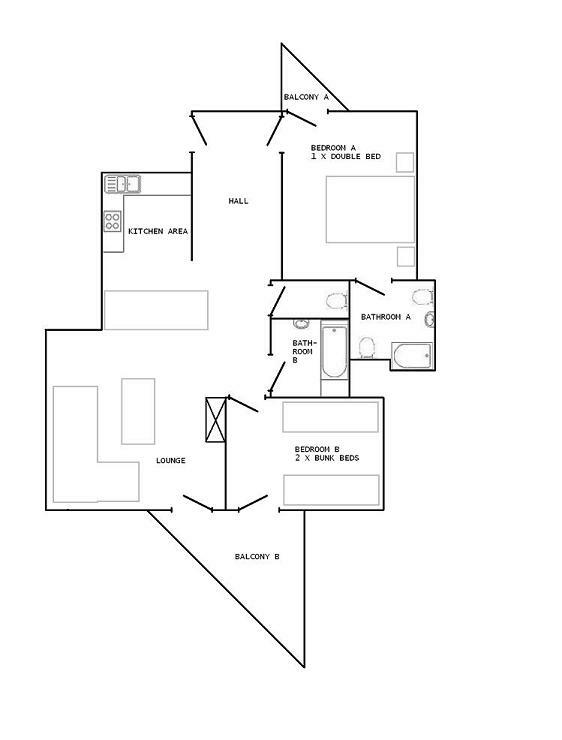 The apartment will comfortably sleep 6 people, plus a baby in a travel cot in Bedroom A. Please note that the beds in Bedroom B are bunk beds, and children under the age of 6 aren't allowed to sleep on the top bunks due to safety regulations. 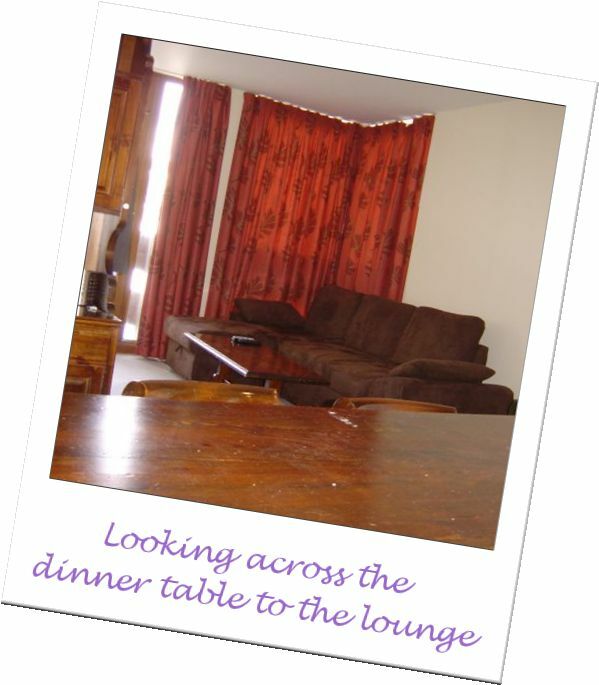 Please bear this in mind when working out if our apartment meets your requirements. Have a look at our maps page to see where we are in resort, and to plan that mission to Le Fornet! ©2007-2018 Matt and Rachel Thomas. All rights reserved. Web design by Torus Consulting Ltd.